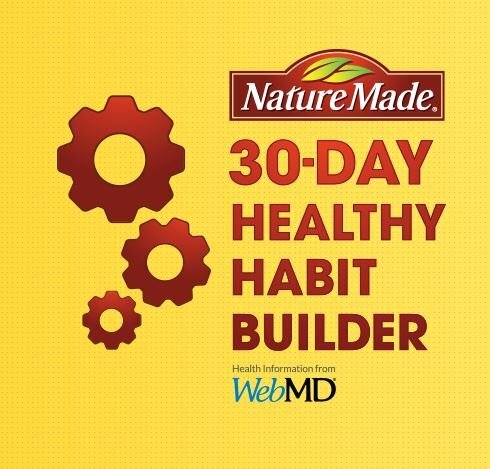 HealthyHabitBuilder.com - Win $5000 with New Healthy Habits! Improve your health and sign up for some new Healthy Habits. A Chance to Win $5000 is Yours! Just complete the form and submit. Grand Prize: $25,000.00 awarded in the form of a check. With so many places to shop, we want you to know your loyalty doesn’t go unnoticed.